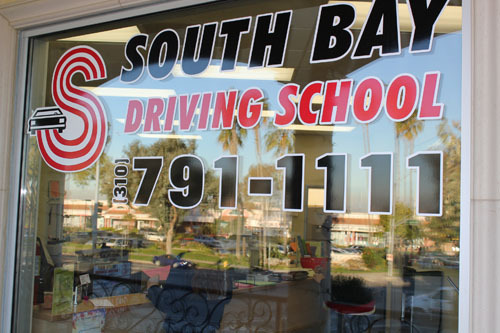 We are now scheduling all DRIVING LESSONS ONLINE! Call the office with any questions, we can help you. Drivers Ed Online is available 24 hours a day, 7 days a week. The Online Drivers Ed course is divided into 11 chapters, with video interaction and video clips throughout. Once you finish each chapter, you will have a short quiz to test your knowledge. You must get a mandatory 75% to move to the next chapter. When you pass the quiz you will able to save your score. If you missed too many questions, you will be able to go back and read over the material and retake the quiz. The computer will grade the tests and you will know immediately if you have passed. Upon successful completion of the driver education course, we will send the original certificate of completion to you. Your fee for the course includes the entire program and the completion certificate. We created our Online Drivers Ed course to be as convenient and interesting as possible. We have included interactive games and videos to keep you learning while actually enjoying your time on our site. You work at your own pace around your own schedule. If you leave the site, your information and test scores will be saved so you can log back in anytime and continue with the course. If you have any questions or require assistance, you may contact us by phone or email. Instructors are available over the phone at 310-791-1111 during office hours, alternatively you can email us using the button below. Emails are answered by a DMV-licensed instructor within 24 hours.